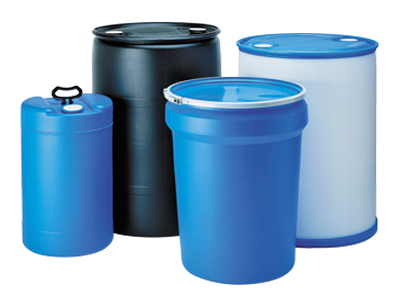 You can purchase our products in bulk and handle packaging yourself. 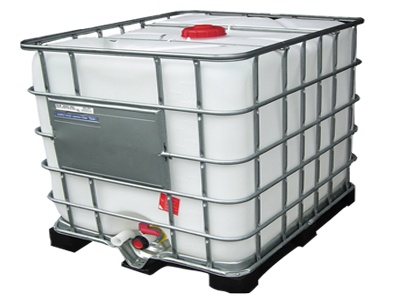 All liquid products are available in 5-gallon pails or 55-gallon drums. 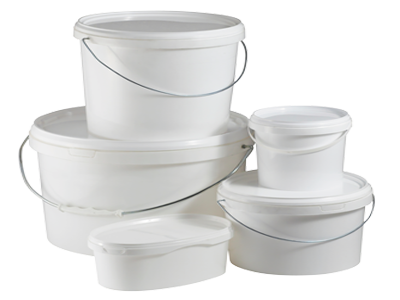 All dry products are available in 25-pound and 50-pound pails. Other sizes available by special requests. Let our experienced team develop successful products under your own private label. 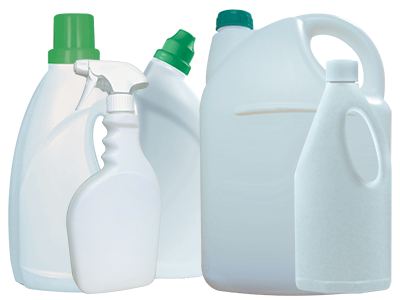 We can print your labels, fill and label your products, or you can purchase our products in bulk and do the packaging yourself. We strive to fill all your needs at a price that is agreeable with your budget. That includes any filling, mixing, packaging, or designing needs. Whether the design is in your head or you are already established, we can create the desired look for your product. You can have a custom label and packaging designed or we can work with your current materials. Feel free to discuss your private label requirements with us. Be assured that your ideas being held in the strictest confidence. We can help you bring your ideas successfully to market. Our flexibility and our ability to understand our clients are the keys to personalized services and guarantee of satisfaction!